^ Mangel, Andy (May 1991). 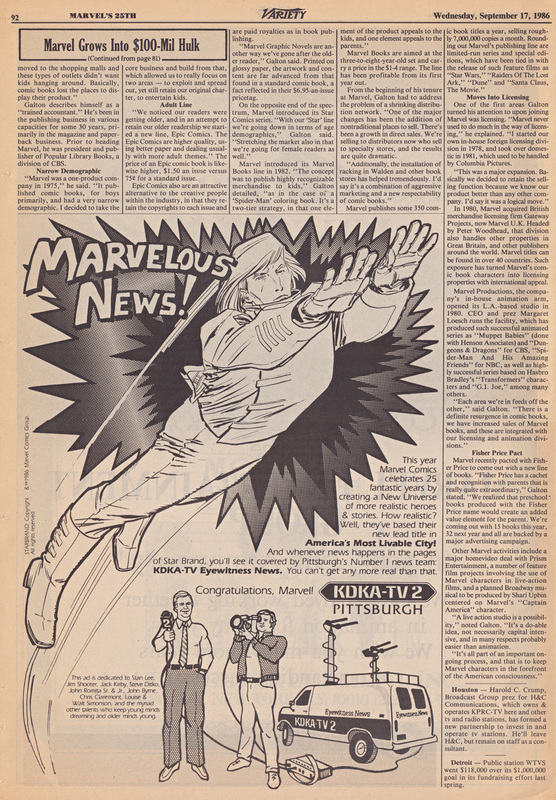 “Reel Marvel”. In Jim Salicrup. Marvel Age Issue 100. Marvel Comics. http://www.andymangels.com/marvelage.html 2011年10月25日閲覧。.